Since the time I was a 6-year-old child through high school, I designed and built many treehouses, underground forts, boats, go-karts, bikes and outdoor decks. I have always liked to draw things on paper and figure out the best way to build it. When I was deciding my college major it was a toss-up between structural engineering and architecture. I ultimately chose architecture. Being an architect allows me the opportunity to understand, coordinate and craft all building and site engineering decisions that impact the performance, function and aesthetic outcome of our building projects. I get both my bread and butter. 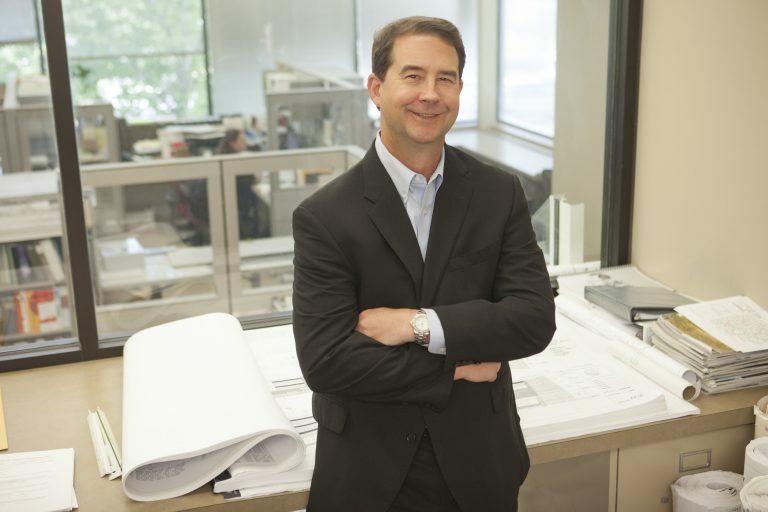 I have been fortunate to be involved with a multitude of several different building-type projects throughout my professional career. Health care and educational projects have always been my main focus. I love the challenge to constantly adapt our health care building designs to accommodate new concepts of patient care and medical equipment technology. The same thing applies to educational design as academic programs adjust to an ever-changing world economy and fast-paced technology. Keeping ahead of the curve has been fun and challenging, and allowed me to gain insights into other important professions I never would have realized without the blessing of this profession. I have been married for 30 years to my wife, Paula, and I have a 25-year-old daughter and 22-year-old son. I am very proud to be their husband and dad. The Lord has blessed our family and TAGGART/Architects, and I am truly grateful for that. 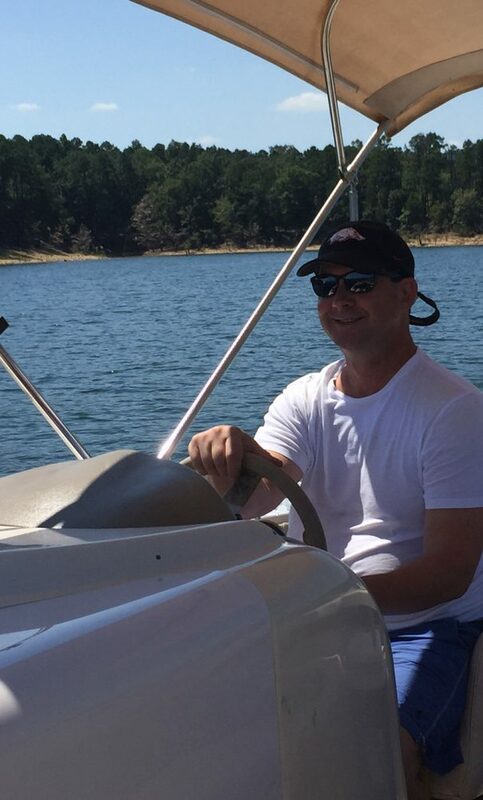 I like to hunt, play golf, body surf in the gulf, ski in the mountains and drive my boat around Lake Ouachita (my sanctuary). • Structure: One of my most recent favorites is the National Stadium in Beijing, also known as “The Birds Nest” (2008 Olympic stadium). It is an amazing integration of structure, architecture and lighting. Must have been a really tough one to draw, specify and build. • Dish: Once a year, on my birthday, I eat fried salmon croquettes with ketchup. My mother made me that when I was a young child. My wife still makes that for me today. It is a decadent treat! Really healthy. • Wisdom: My father told me more than once, “If you don’t have anything good to say about someone, don’t say anything at all.” Great advice, I wish more people would heed that advice.